A Monster Hunter World HDR fix mod has been released which fixes HDR implementation on PC. Released by popular modder “Kaldaien” on Steam, the mod includes various features, including the option to take hudless screenshots and texture/button mods. Interesting to note is that he mentions that the anti-mod technology used in Monster Hunter World is the strongest has seen, and that it even puts Final Fantasy XV’s anti-debug to shame. “The anti-mod BS in this game is the strongest I’ve ever seen (puts FFXV’s stupid anti-debug to shame)”, he wrote on Steam. The mod can be downloaded right here. 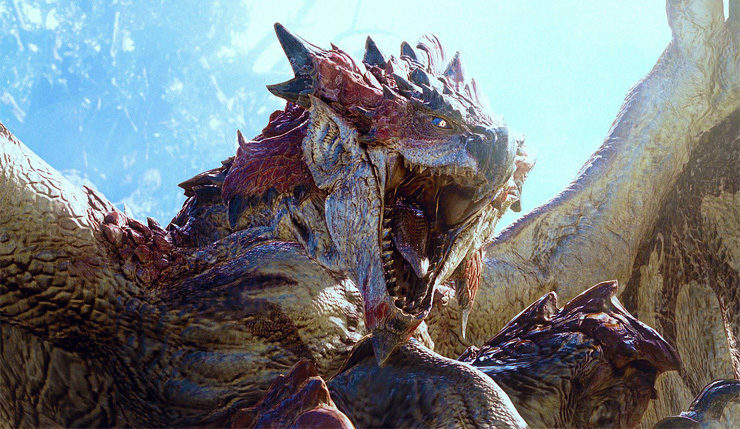 Monster Hunter World is available now for PC, PS4 and Xbox One. Those interested in the game’s PC GPU Performance And Ryzen Core Scaling, check out this article.